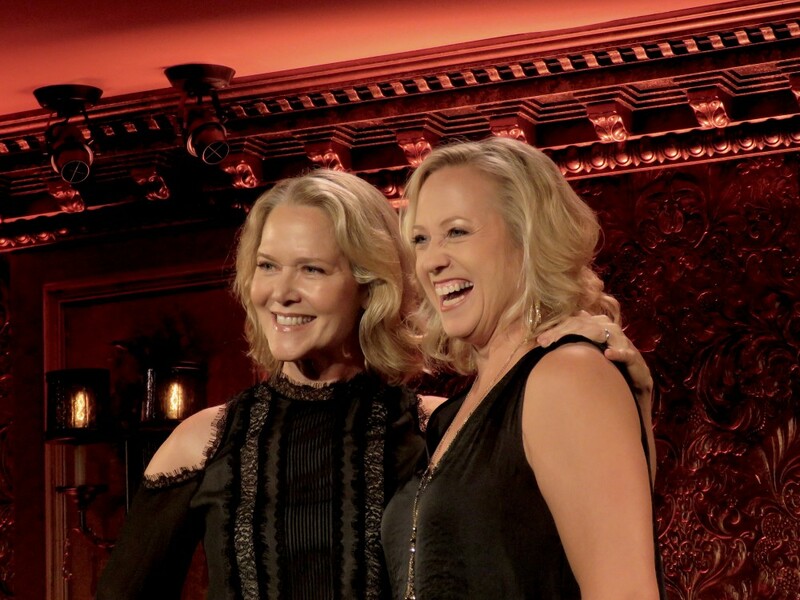 The dynamic duo of Rebecca Luker and Sally Wilfert previewed an original new show All the Girls, at a recent press preview at Feinstein’s/54 Below set for September 7 and 8 at 7 pm. They will be exploring themes about today’s women with love, strength and humor as they draw inspiration from many genres of the American Songbook from Pop and beyond. Each is a leading lady and are best friends. Expect to hear everything from folk/rock, to classical to Broadway, together with Musical Director Joseph Thalken. These girls have dozens of Broadway shows between them including The Secret Garden, Assassins, Show Boat, The Adventures of Tom Sawyer, The Music Man, King David, Fun Home. Part of the Summer 2018 concert series: Duo Shows at 54! www.54below.com/events/rebecca-luker-sally-wilfert.